International e-Sports Federation (IeSF) hereby announces the “Final Entry” for the 9th Esports World Championship. 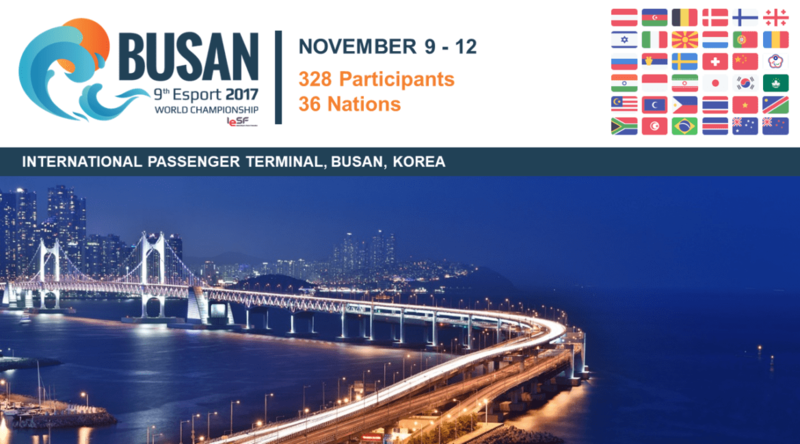 A Total of 36 countries, 328 National Delegations will come to Busan, to compete in 3 official events which are League of Legends(LOL), Counter Strike : Global Offensive (CS:GO), and Tekken 7. The 9th Esports World Championship Busan 2017, which will be held on 8th to 12th in November. All athletes and delegations will be present at the tournament venue on the 8th for the group drawing session, and the official tournament activation will start from the 9th. The current distribution of national delegation are 147 from Europe, 134 from Asia, 24 from Africa, 8 from 2 America, and 15 participants from Oceanic continent. Details of participating athletes in each event can be found on the official website of IeSF (www.ie-sf.org). Esports World Championship is the sole international esports competition based on nationality. The host city is chosen each year through the official “Host City Bidding Process” where the bid documents is distributed and open to all cities willing to host the event. As the official signatory of WADA, IeSF has been practicing doping tests in all its events, while also promoting and acknowledge clean sports. The previous Esport World Championship hosted in Jakarta, Indonesia, was full of dynamic stories and the level of competitiveness were higher than ever. Each event was won by a different nation, Austria winning Hearthstone, Finland winning CS:GO, and South Korea winning LOL. With more involved nations this year at the 9th Esports World Championships in Busan, the level of competition is expected to be greatest among all championships. 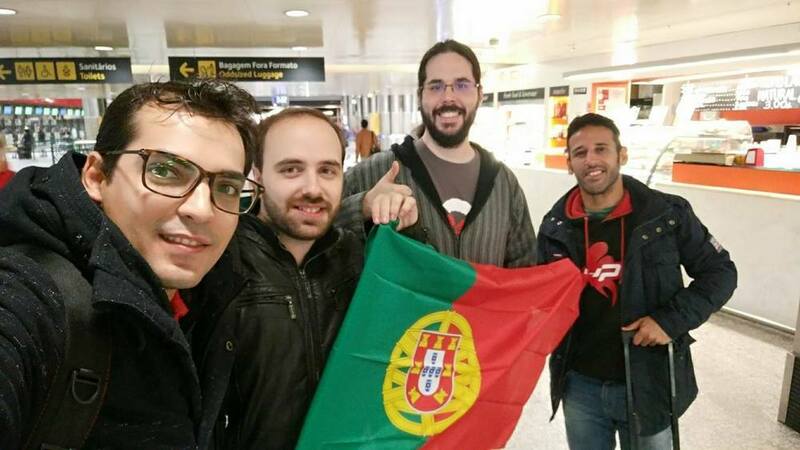 Grow uP Esports going have players from Portugal and Macau to represent their flags on 9th Esports World Championship Busan 2017 in Tekken and League of Legends, João “Jondesu” Monteiro (Portugal) and KAIO (Macau) on Tekken and StarGalactic E-Sports (Macau) on League of Legends.